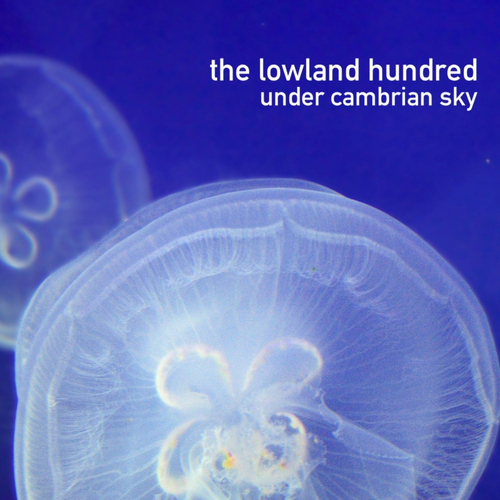 Released in June 2010, this is the debut album from Aberystwyth-based duo, The Lowland Hundred. It established their signature sound of haunting vocals floating over a unique blend of seething atmospherics and instrumentation. The album received a number of excellent reviews and, in January 2011, was awared Disc of The Day by Mojo.